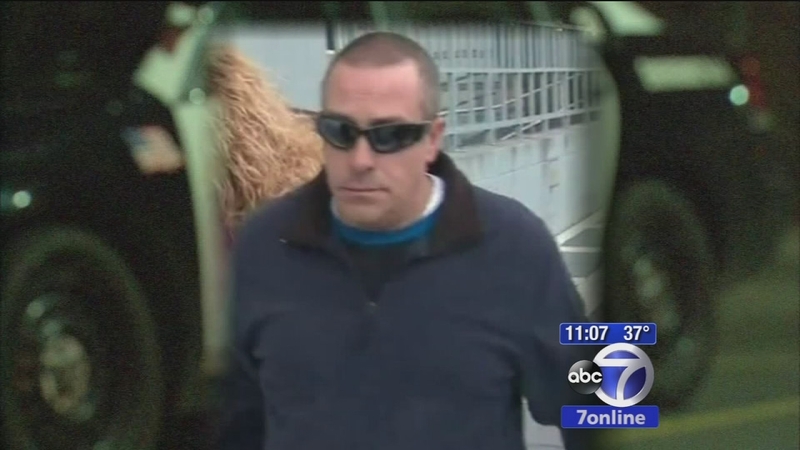 NEWARK, N.J. -- A former Bayonne police officer faces up to 20 years in prison after admitting he used excessive force during an arrest and then falsified records to hide his actions. Federal prosecutors say Domenico Lillo pleaded guilty Tuesday to deprivation of civil rights and falsifying records. The 45-year-old Bayonne resident admitted that in December 2013 he struck a suspect in the head with a flashlight while the suspect was handcuffed and not resisting arrest. He also admitted falsifying his report on the incident. The falsifying records count carries a maximum prison sentence of 20 years. The excessive force count carries a 10-year maximum sentence. Lillo also pleaded guilty to a separate count of filing a false report in connection with a home rehabilitation loan. Sentencing is scheduled for January.